At the end of the 19th Century, San Rafael was a little neighborhood surrounding the Monument to the Revolution. Paradoxically this monument – until 1933- were just a few ruins of the Legislative Palace, project that was abruptly disrupted by the uprising of the insurgents and the beginning of the Revolution. San Rafael is a sample of how in Mexico we maintain the foundations of the past in order to sustain our identity today. This, with its streets imbued with surviving 19th century buildings, when the space was an extensión of the architects’ neighborhood. Designed by the engineer Fernando Somera, the initial intention of this area was to keep the San Carlos Academy architects within its bounds. Therefore, the development of the neighborhood coincided with the artchitectural Eclecticism typical of the porfirian age. 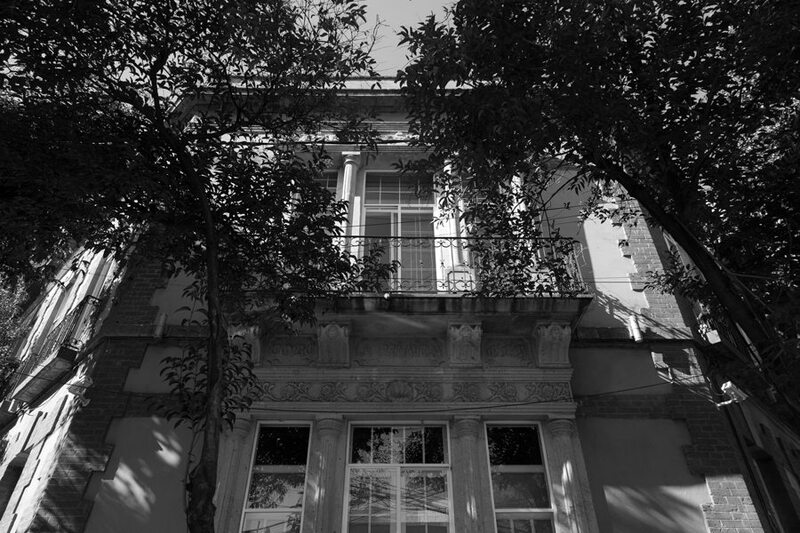 Still standing we have mansions featuring several architecture styles, french gestures and neo-classical echoes, as we can see in the converted University of the Valley of Mexico (Sadi Carnot 57). 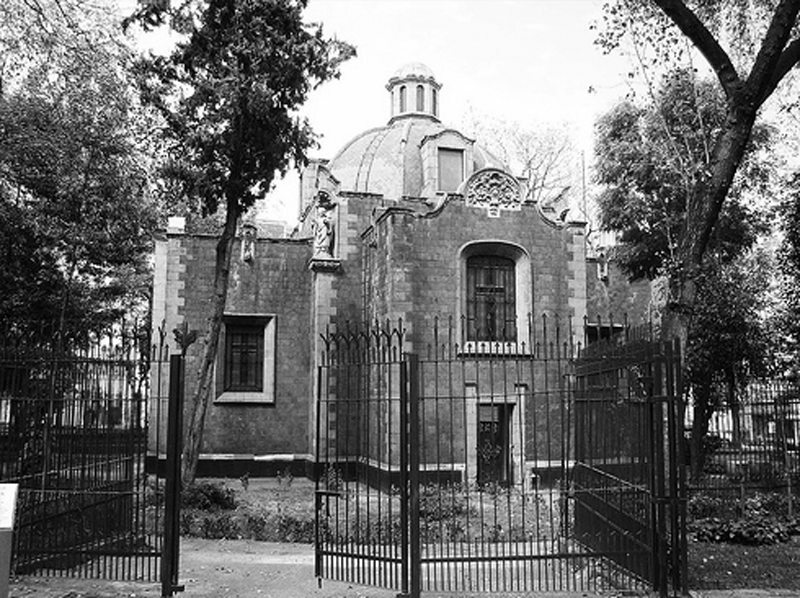 Or like the monumental vecindad with neoclassical echoes and enclosed courtyards by brick arches like in Serapio Rendon 59 and two others facing each other in Serapio Rendón 61 and 70. The Privada Roja (Red Keep) (N° 61) has an exposed brick front and arches with Moorish influences. While the Privada Blanca (White Keep) (N° 70) has neoclassic features and preserves its original semi-detached houses configuration. Today, all the buildings that make up the San Rafael are an indicator of transformation due to real estate specultation, as many have been replaced, modified or neglected, and lots have been fragmented. Several neighbors have joined forces to vindicate spaces; like El patio 77, house that upholds the tradition and history of an era while adapting it to the needs of ours. In these walls we try to integrate a community of travelers with an interest for Mexico’s vast art and culture, respecting our primordial housing, the Earth. What history will you leave in these walls?